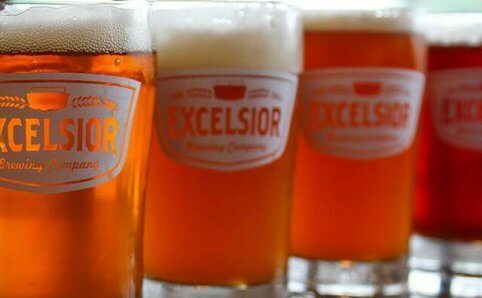 Minnesota is known as the land of 10,000 lakes but maybe a new slogan should mention the number of breweries and taprooms Minnesota has to offer visitors and locals. 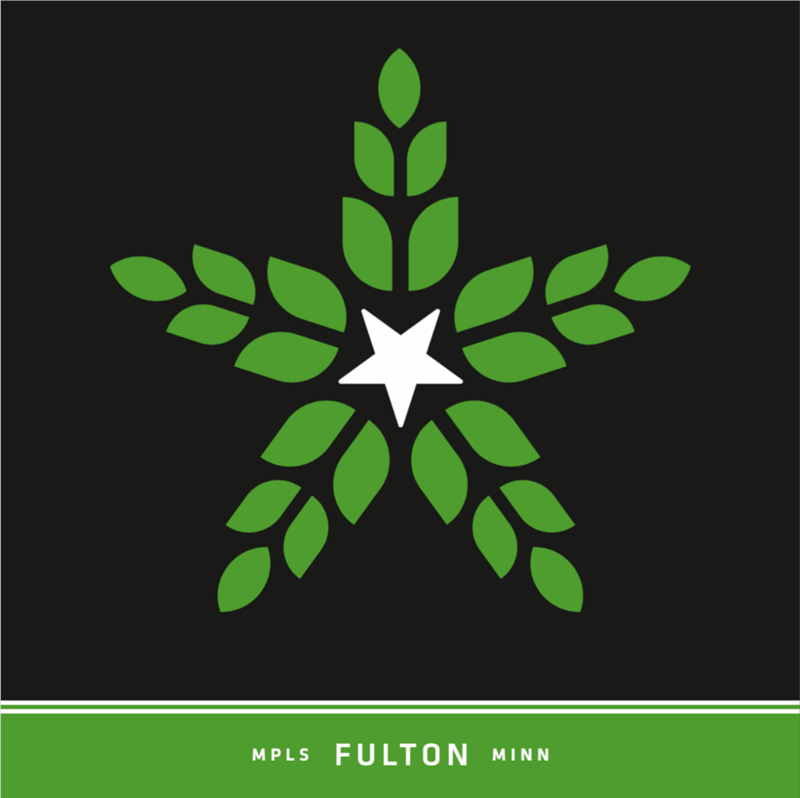 In the Minneapolis and Saint Paul metro alone there are 40+ craft breweries for you to pull up to the bar and try a locally brewed beer. Cheers! 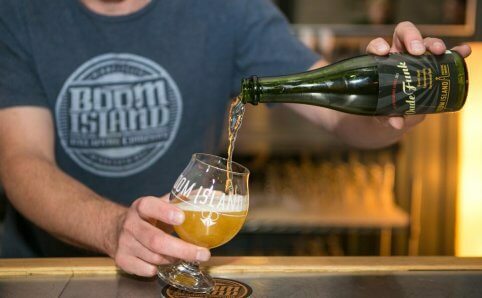 Boom Island Brewing Company brews Belgian-inspired craft beers that are handcrafted using pure Minnesota water and the freshest, natural ingredients. 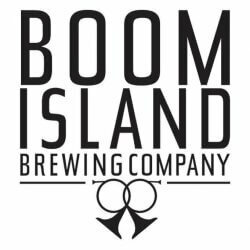 Their award-winning brews such as Thoprock, Hoodoo, Silvius, and Brimstone are only a small list of Boom Island’s beer poured in their taproom. 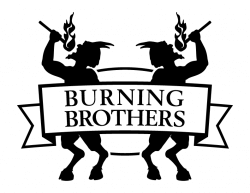 Burning Brothers Brewing serves gluten-free beer for all of those out there who have Celiac disease or who are gluten intolerant. They are bringing the freedom to drink beer back to everyone who is gluten-free with 100% gluten-free brews. 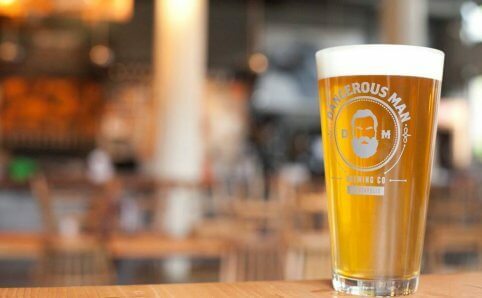 Dangerous Man Brewing Company focuses on high-quality small-batch production beers. Their taps are ever-changing which brings in beer lovers who are seeking everything from the traditional to the extreme in their glass. If you’re a fan of stouts and porters then ask to mix their Chocolate Milk Stout with their Peanut Butter Porter… we are big fans. 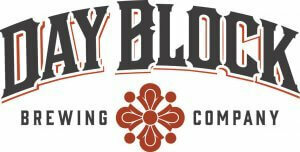 Day Block Brewing Company is a brewpub in Minneapolis with a small scale brewhouse, bringing customers creative recipes and beer styles. 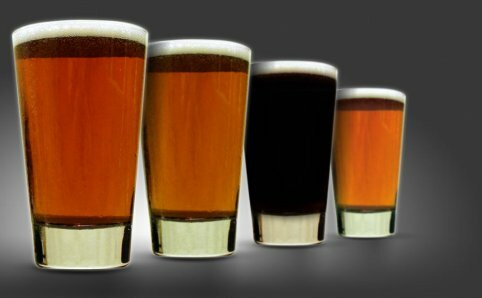 If you’re not a craft beer expert, don’t worry, you will appreciate and enjoy their beers as they push the limits. 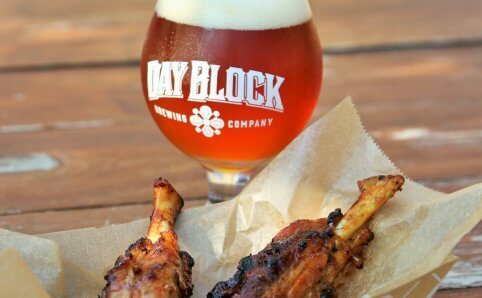 Day Block also serves a full menu to pair with your cold brew. 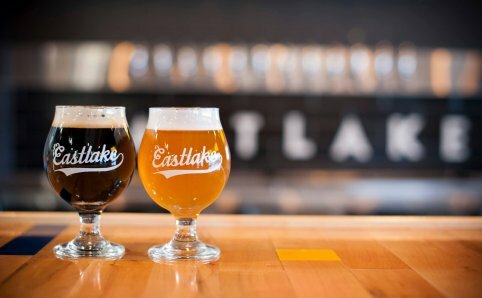 Located inside the Midtown Global Market, Eastlake Craft Brewery offers craftsman-brewed ales and lagers for die-hard beer fans. 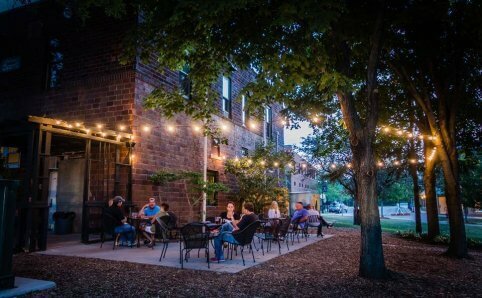 Their post-modern American and traditional European beers can be enjoyed inside the taproom or on their street side sidewalk patio. 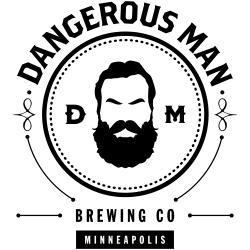 With their location inside Midtown Global Market you have access to a variety of different foods to choose from to bring into the taproom to enjoy with your beer. 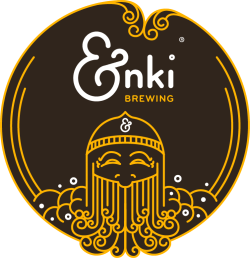 Enki Brewing wants to “make the world a friendlier place — two beers at a time”; sounds like a great place to enjoy a pint. 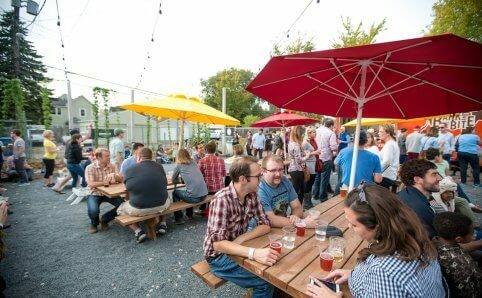 They produce a variety of year-round and seasonal beers along with their flagship beers, Tailfeather IPA and CACAO Porter. 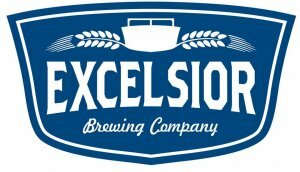 Celebrate the rich history of Lake Minnetonka and historic Excelsior with superior hand-crafted brews at Excelsior Brewing Company. Their beers honor lake life, and ultimately, complement it! The names of their brews say it all: Big Island Blonde, Bridge Jumper IPA, and Port Side Pilsner, just to name a few. 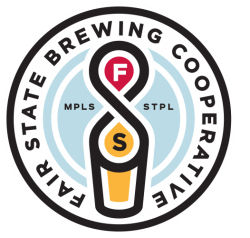 Minnesota’s first cooperative brewery, Fair State Brewing puts a natural connection between brewer and community; creating infinite community and quality craft beers. You don’t have to be a member to enjoy their beers but members do get perks sometimes. Try a new brew every Thursday at the taproom when they tap a new batch, a 5-gallon cask or an infusion at 4pm on New Beer Thursdays. 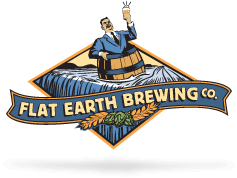 Dedicated to their Saint Paul roots, Flat Earth Brewing Company is creating some of the freshest beer in the Twin Cities. Every Flat Earth beer is brewed using only the finest ingredients and the capital city’s purest water. Offering a variety of hand-crated beers for any occasion, pair any of their beers with your favorite entree to make it even better. 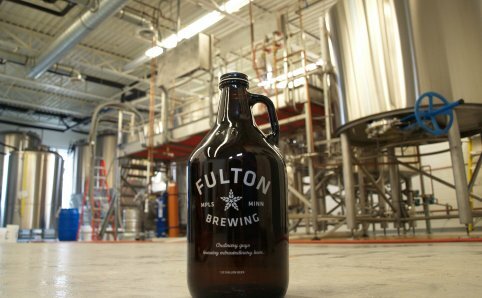 At Fulton Brewing you can enjoy a pint of beer or take home a freshly-filled growler just 38 feet from where it was brewed; now that’s fresh! 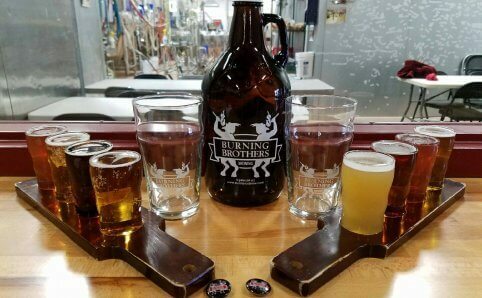 Their taproom is open every day and they’re pouring some of your favorite style of beers like American Blonde Ale, American Pale Ale, and IPA.